That must have been what White House Press Secretary Sarah Sanders when she shared a collusion-themed NCAA bracket created by the New York Post. The four regions of the bracket were broken down by print, cable, Twitterati, and network. 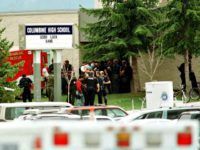 While the vast majority of the bracket consisted of Democrats and other avowed leftists, some Trump-hating Republicans such as Bill Kristol and Jennifer Rubin also made the list. Perhaps as a going away present, the recently arrested Michael Avenatti manged to crack the network region. 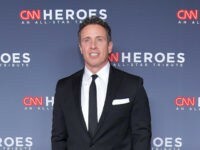 A fitting thing since he appeared on CNN and MSNBC 108 times to disparage the president in a two-month time-span. Robert DeNiro will no doubt be displeased about having to settle for a low-seed in the Twitterati region. Fellow Hollywood elites Alyssa Milano and Kathy Griffin fared somewhat better. “Attorney General William Barr on Sunday sent Congress a four-page summary that said Mueller did not uncover evidence to conclude the Trump campaign coordinated with the Kremlin during the 2016 presidential election,” the Hill reported. 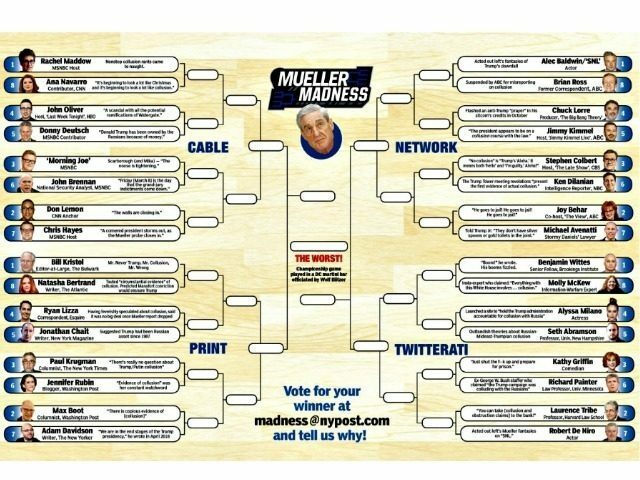 Somewhat surprisingly, CNN White House Correspondent Jim Acosta did not qualify for the “Mueller Madness” bracket. A slight which would presumably qualify Acosta for the NIT-equivalent “Mueller Sadness” bracket.